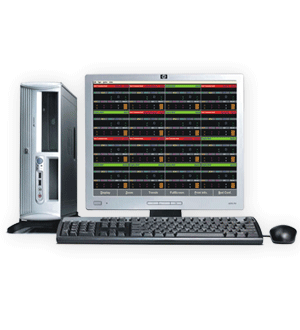 RMS Patient Monitoring system is designed to help you enhance patient care and improve clinical performance. 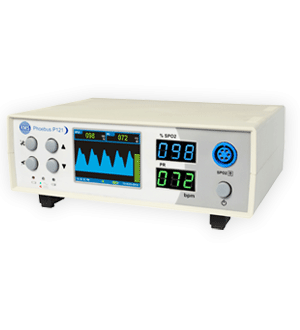 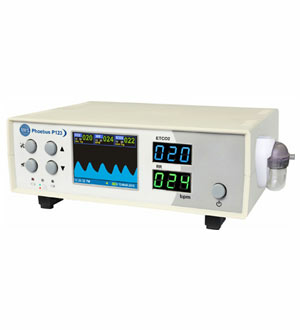 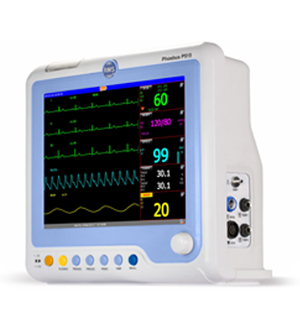 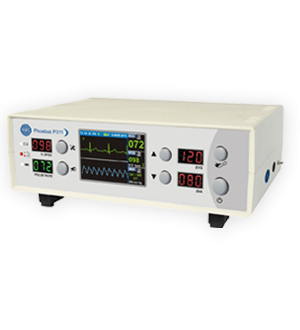 The RMS Phoebus multipara patient monitors are available in a wide range, starting from basic single vital sign parameter which makes them ultra portable to feature packed high-end multiparameter models which include all the major vital signs offering connectivity options to Central Monitoring Station. 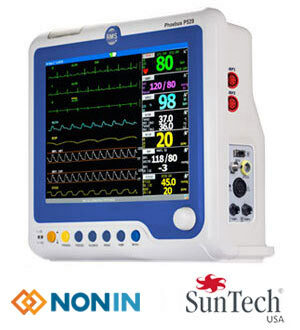 RMS is the leading manufacturer of patient monitoring system in India. 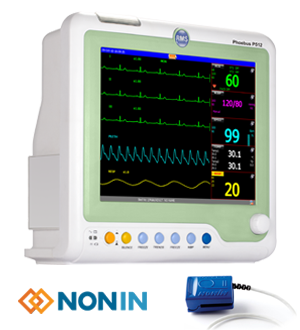 We are manufacturing the high quality patient monitors at very affordable price.